Aurora Cleans Up - Aurora Multimedia Corp.
Aurora realizes the Audio and Video should be center stage in the install – not the products installed or the cables used. Check out some of our solutions below for clean installations. The DXW-2-RX series HDBaseT Receivers come in a 230ft and 330/600ft extended version with Ethernet( DXW-2-RX1 & DXW-2E-RX2 ). 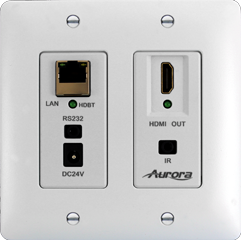 The wall-plate receivers allow installers to offer a clean install behind the monitor without exposed wires and bulky boxes to mount behind the display. The unit is powered remotely from Aurora’s DXE-CAT-TX units as well as their DXM Matrix switchers along with other compatible PoH devices. There is also convenient front and rear panel power connection if required. Audio should be heard – not seen. 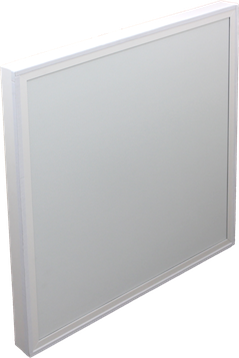 Aurora’s SKR-22T speakers fit into a standard 2’x2′ Drop Ceiling Tile format blending into the room. With distributed 180-degree sound dispersion the SKR-22T avoids “hot-spots” in the room and requires less speakers for proper coverage. The ultra light weight speakers weighing only 1.2lbs are only 2.2″ thick and rated at 25W RMS at 4ohm. The speaker also comes in a 70v/100v version as well ( SKR-22T-XFR ). Both models also fit in a 60cm X 60cm opening for international standards as well. This unit mates with Aurora’s DXE-CAT-RX3-A and DXE-CAT-RX3C-A HDBaseT Amplified Receivers making it a perfect addition to the One Room – One CableTM product platform. Audio Logic is a leading provider of pro audio equipment for professional installation contractors and system integrators in the UK. Adding Aurora to the mix brings a complete array of video and control allowing Audio Logic to fully service their customers. Audio Logic designs AV systems for a host of diverse sectors including education, retail, corporate, houses of worship and live events. 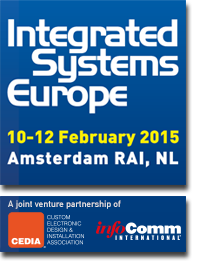 For more information on Aurora products in the UK please email the UK sales team at sales@audiologic.uk .